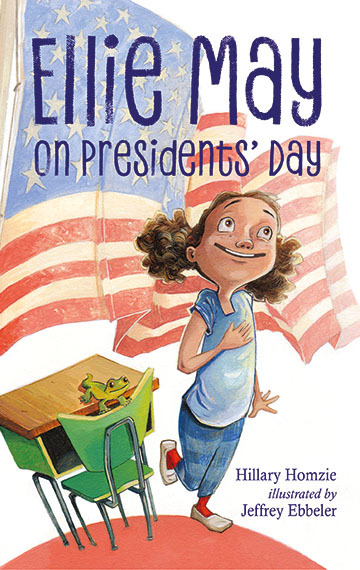 Hillary is a chapter book and middle grade author. 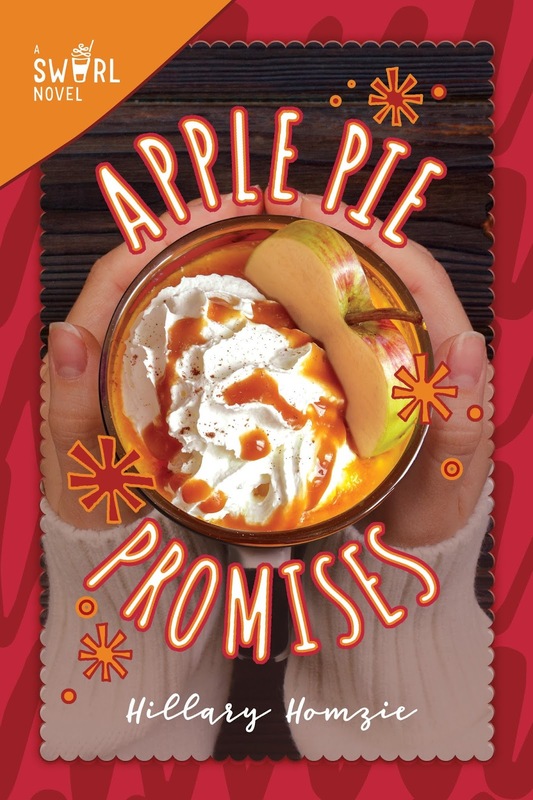 Her latest middle grade book, Apple Pie Promises, is now available from Sky Pony, and her new Ellie May chapter book series is now available from Charlesbridge. Hillary is represented by Victoria Wells Arms in association with Hannigan Salky Getzler (HSG). My advice is to not to query too many agents as once. Do it in small batches. When I was querying, sometimes I would get a “no, but I really like your writing” sort of response and the agent would include a nugget of wisdom that helped me to strengthen the manuscript. After I implemented the advice, when I re-queried, the story was in better shape. 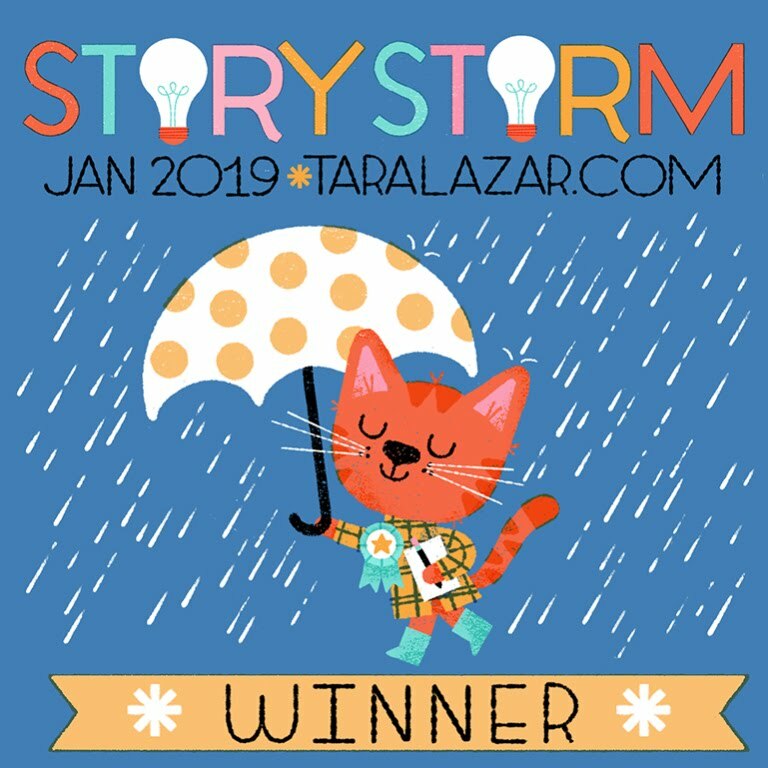 I really loved the books that my agent, Victoria Wells Arms, had worked on as an editor at Bloomsbury, and since I was seeking an editorial agent, I felt certain that she would be a great fit for me. When I sent Victoria a query, she jumped on it and we were speaking on the phone almost immediately. There were a couple of other agents I was considering, but nobody was as responsive as Victoria. I just love her enthusiasm. She’s responsive, kind and an editorial agent. I feel so grateful that we’re working together. After your initial obsession—all of the excitement of creating the submission list—that you utterly forget that you even wrote the manuscript. In another words, amnesia is very helpful. How do you do that? Well, get to work on something else. Obsess over your new WIP instead of angst-ing about the baby that’s off in the world. Oh, gosh, that sounds harsh. It’s like telling a mom don’t think about your kid once they’ve left the nest and are on job interviews during their senior year of college. But seriously, once the manuscript is out there, spending energy wondering about it will only make time slow down. If you’re not ready to dive into a new project, read a friend’s WIP or go on an intense reading binge and take notes. Oh, and review whatever books you consume on GoodReads. The authors will totally appreciate it; plus, you get to keep a reading record, and it’s less time worrying about your baby. Posted in chapter books, Middle Grade Books, Query. Sign. Submit. Kristina Springer is a middle grade and young adult author. Her latest release, Cotton Candy Wishes, is now available from Skyhorse Publishing. Kristina is represented by Andrea Somberg of the Harvey Klinger Literary Agency. 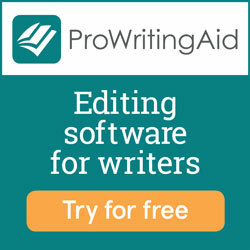 I used agentquery.com and targeted young adult fiction agents specifically. I kept an excel spread sheet with notes on if the agent requested a partial or full and when I sent it. I queried 5-10 agents at a time. With my first book, I queried a hundred agents! I didn’t end up selling that book. I landed my first agent with the second book I wrote and that was in the first 10-20 queries. Yes! Ask them what they liked about your book (it helps to see where you two gel on things) and ask them about their contacts and where they can see placing your book. I also asked my first agent to look at another book I’d written and she ended up loving that one even more. I had offers from two agents and I went with the one I clicked with the most. 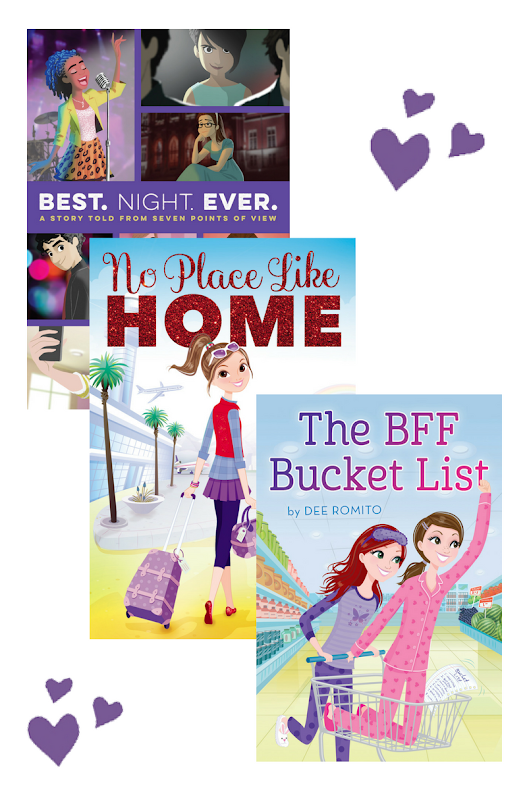 I also liked her vision for the book and the publishers she saw as a perfect match for me. It depends. Sometimes I’ll send her just a pitch for a book and get feedback on the idea. Other times I’ll do a pitch and a chapter or two and then ask for her thoughts. It can vary. I’ve had one book go to auction with four different publishers bidding on it within ten days of submission. I’ve also had a book go out on sub for six months to a year and never sell. Work on the next book. It will distract you! Of course! I e-mail my agent whenever I have a question about anything in the publishing process. Posted in Middle Grade Books, Query. Sign. Submit. CAMP SHADY CROOK Cover Reveal!! One of the most enjoyable – and nerve-wracking – experiences for an author is the first time you see your cover. With my first novel, THE LAST BOY AT ST. EDITH’S, I was blown away instantly by the cover. I loved the colors, the characters, and in particular the drawing of the school, which somehow looked exactly the way I pictured it in my head. For my second novel, CAMP SHADY CROOK, I have to admit I was a little nervous. 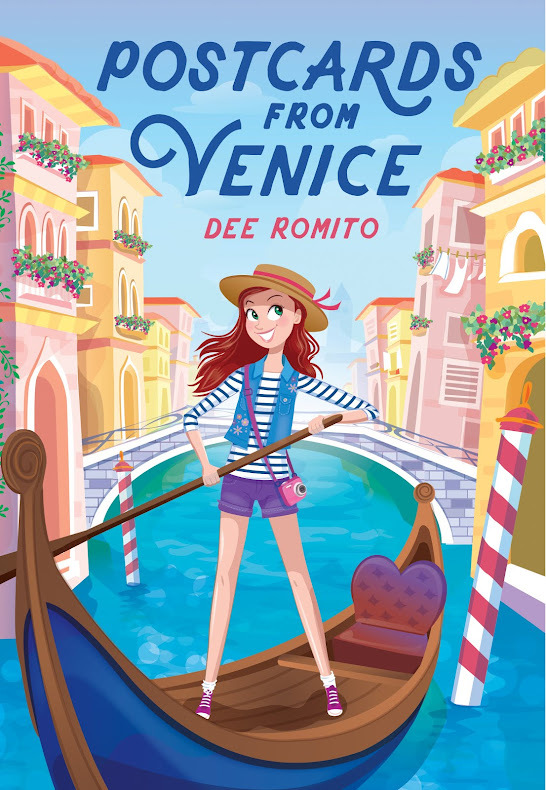 This book has some similar themes to the first – friendship and finding yourself – but it has two main characters who share the story, and a very different plot and tone. The truth is, I loved my first cover so much I really wondered if lightening could strike twice. I knew the cover needed to be different. I just didn’t know what that would mean. The process was different, too, for this book. Unlike with my first book, my debut, I was more involved in the cover conversations from an earlier stage. I saw a ton of sketches, and watched as the art director went through several concepts, all very different in style and tone. As a writer, I’m very used to the creative process for writing a book, but getting a front row seat to the process of creating a cover was a new experience for me. Just like with preparing the text of a book for publication, the cover is a collaborative process as well, with the artist Andy Smith, the art director Laura Lyn DiSiena, my editor, Alyson Heller—and even me, the author -- sharing thoughts and ideas on each draft. The end result is a cover that captures CAMP SHADY CROOK in a way that I couldn’t have imagined, but one I got to see take shape thanks to a great publishing team. 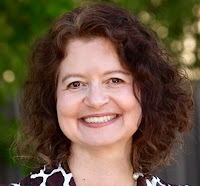 Lee Gjertsen Malone is a journalist, editor, and author who lives in Cambridge, Mass. with her husband, daughter, and a rotating cast of pets. Visit Lee’s website at www.leegjertsenmalone.com. As a local author, I was invited to the ribbon cutting ceremony for a brand-new book vending machine at Buffalo Public School 61. Unfortunately, I couldn’t attend, but a writer friend who did go sent me this photo. (Photo credit Elizabeth Coburn.) Wow, right? Coolest idea ever. So in an effort to get local author friends to donate a few books, I posted the picture on Twitter. That was the extent of my involvement in the project. The real credit goes to Dr. Robinson, assistant principal at Arthur O. Eve School of Distinction, who had seen the machine at another school and wanted to get one in Buffalo. Our local news did a great job reporting it, so check out these links for more info, photos, and videos. The tweet got likes, retweets, and comments all day long. (And it’s still being shared!) People have been tagging their librarians, principals, and teacher friends. And everyone has been asking, “How can I get one of these for my school? !” So here we are, because I wanted to get an answer to that question. Want a book vending machine in your school? Here are the steps you can take to get your own (in whatever order works for you), along with how PS 61 made it happen. 1. Talk with your school. School 61 Principal, Mrs. Parette U. Walker, and Assistant Principal, Dr. Unseld Robinson, led the charge to install this book vending machine in the school library, helping students gain access to free books while discovering the joy of reading in and out of school. Scholastic, the global children’s publishing, education and media company, worked with a local vending machine company to figure out which books would work in the machine. From there, a title list was created for the school to select books of the right size to fit. For larger picture books, cardboard covers are placed in the machine and students can take these replicas to the office to get the actual book. Contact Global Vending Group for more information. 3. Plan where to get the funding. The vending machine was purchased by the school’s after-school partner, Community Action Organization of WNY, using NYS education grant funds. John Mika, founder of The Teacher's Desk donated books and will keep the machine stocked. Scholastic also donated books. It’s pretty amazing to see it all come together! Have questions? Contact jay@globalvendinggroup.com. You can also contact your local Scholastic Education sales representative here. Or leave a comment and we’ll try to get them answered. If you do get your own book vending machine, tell us about it! Comment here or tag it with #bookvendingmachine on social media. If you’re an author or publisher who would like to donate books, leave a comment with an email address to contact you. If schools are looking for donations, they can contact you. And please share this post as we’re not able to answer all the comments on Twitter. The #WeConnect program began at Arrowhead Elementary School in Virginia Beach, Virginia in October of 2018. It began as an effort by Library Media Specialist Kellee Kraft to motivate students in the areas of reading and writing. A simple Twitter request turned a small idea into a huge program that continues to grow every day. The tweet asked for authors willing to commit to responding to students with a personal letter when students read their book and wrote a letter to them. In just 2 days, over 100 authors had responded that they are interested, and many even sent autographed copies of their book. Authors and books even came from as far as Canada, England, Australia, and New Zealand. How Does It Work? The books are displayed in a special place in the library and labeled with #WeConnect stickers. Students read the book and then write the letter. They return the letter and book to the library where they receive an envelope, and it is addressed and mailed by LMS Kellee Kraft. When the students receive their letter back from the author, they find the city of the author on the U.S. map or World map and mark it with a ribbon and picture of the book cover. Of course, all of this is also shared on Twitter. How can you participate? It’s easy! Just send us an email, tweet, or phone call to let us know you are interested and give us the address to send the letters to. (Don’t worry, this address is kept confidential…even the kids don’t see it unless you share it on your return letter.) Because of our limited budget, it is extremely helpful and appreciated if you want to donate a copy of your book(s), but this is not a requirement. After that, the only responsibility you have is to respond as promptly as possible to any letters you receive. Query. Sign. Submit. with Agent & Author Eric Smith! He only responds to the projects he’s interested in. Consider it a pass after 6 weeks. Eric is also a young adult author and The Girl & the Grove, is now available from Flux! He is represented by Dawn Frederick of Red Sofa Literary. To do your research, and to be patient. And when it comes to that research, make sure you’re reading where that research is coming from. Are you reading something from someone in the industry? A published author? Someone with an agent? It always shocks me to hear writers echoing back really terrible advice they’ve read on some misc. blog. Doing research is great. Making sure that research is legit? Even better. I sometimes get the occasional query letter where the writer is trying to be funny, and it tanks. Humor is great. Being lighthearted, also great. But like, tread carefully. If I get a query that’s full of jokes and snark, I’ll assume the writing style is like that. And if you’re not making me laugh… we’re kinda done. Absolutely. You should never be afraid of doing that. Honestly, I just have to love the story and the writer. That’s it. There’s no magical equation to it all. Book has to be awesome, and the author has to be someone I’d want to work with for a long time. That’s all I need. Good book, good person. I think it’s always a good idea to talk about where they potentially see your book. Now, this isn’t you asking, “where are you going to sell my book.” Because that’s not an answerable question. This is just getting a feel for where they feel your book could potentially be. You want an agent who knows the marketplace and has a good sense of where they’d go with your project. Also, maybe see if you can chat with the agent’s current clients. If they say no, my goodness, is that a red flag of the highest order. You should be able to drop a client a line and ask what their experience is like. But, just be respectful of the client’s time. If you send an email that’s a novel full of questions, you might not get an answer back, if they are on deadline or just, you know, living their life. “But they don’t have any clients!” You scream. That’s okay. If they are a shiny new agent, ask them how their agency is going to support them. Do they have the ties needed to pitch your book around? Get a sense of their passion, if they lack the experience. Every agent was a new agent at some point. I don’t really care. I’d love to hear back soon, but I don’t give deadlines. The publishing industry is too small to burn bridges and not take your time. Get back to me in a few months if you have to. It’s fine. This does not mean if an agent gives you a deadline, that that’s a bad sign. Plenty of agents do give a deadline. That’s just a personal preference of mine. I get pretty antsy. I don’t think writers realize that agents get just as worked up as they do, waiting to hear back if we’re going to work together. And then, once you’re signed by an agent, it gets kicked up a level, and when an editor offers… then it’s THEIR turn to get worked up waiting to hear back. Publishing is just a business full of anxiety. I don’t know why we do it. It’s funny, I get asked this question a lot because I’m an agent based in the Midwest. The closest publisher to me is Sourcebooks, and they’re a solid three hours away in Chicago. I don’t get to do the fancy New York City lunches with editors, so writers tend to wonder how I’m able to get to know folks. Hi, have you met the Internet? I spend a lot of time emailing editors, introducing myself, talking to them on Twitter, hopping on the phone… all of that helps in a huge way, and keeps me in the loop. I do fly out to events like ALA or BEA, which is certainly a great networking opt. But with the joys of the Internet, it’s just a quick email, and sometimes, a pick-your-brain phone call. Of course! An author should never be afraid of their agent. You need to have an open dialogue with them. Communication is SO important. How is the process of querying and signing with an agent different for a writer who is also an agent? This question is so funny, because I feel like I get asked if the process is easier because I’m an agent and like, know editors. It’s not. It’s probably worse. Because while my book is on submission, I’m actively pitching and talking to these editors and publishing houses, and some of them have my book. And it’s just terrifying. So that anxiety authors feel while on sub? Imagine your book is on submission to all these people… and you still have to talk to them every day. How is the process of going on submission different for a writer who is also an agent? It’s not. Though I do ask my agent to avoid pitching editors I’m actively working on things with. I’d like to keep things not weird. But that becomes impossible anyway, because I’m not going to micromanage my agent and have her run every editor by me. I’m not a monster. I don’t. I wrote my latest book, Reclaim the Sun, two years ago. Once it comes out, I anticipate I’ll just do a lot of crying in the shower when it’s time to write something new. * Posted September 2018 – Always check for current info and guidelines. Annie Sullivan is a young adult author and her debut, A Touch of Gold, is now available from Blink/HarperCollins! She is represented by Christa Heschke of McIntosh & Otis. Do not give up. Every writer’s career timeline is different. Some writer friends who got agents after me got published before me. Others who started at the same time as me (who are AMAZING writers) are still looking for agents. So much is out of your control—market conditions, agent moods, agent clients who may have written something similar to your work. There’s no shortage of reasons why an agent will reject you. But if you stay with it and keep writing, I really think you can make it. Really narrow down your list based on what you want. Is having an agent in New York important to you? Do you want an agent/agency that handles movie rights? If you want to write outside your genre, will that agent represent that (or will another agent in the agency)? Is the agent editorial? Do you share the same vision for your career? Having no agent is better than wasting time with a bad agent. Look into their sales records. However, don’t dismiss newer agents outright (assuming they are with a reputable agency) because they may have more room on their client list and may be being mentored by other big name agents in their agency. I loved http://www.literaryrambles.com/. It had so many great interviews with agents, and even if that particular agent didn’t represent what I wrote, I could research the agency and see if anyone there might be interested. I had a massive color-coded spreadsheet that kept track of every agent I sent to, when I heard back from them, and what their response was. This was instrumental in making sure I didn’t query someone twice—and when my first book didn’t get me an agent, I had all the info on hand to know about when I’d hear back from agents on my second book based on their previous response time. I treated looking for an agent like a job, and it really helped. I highly recommend this approach. While an agent probably won’t tell you everything they’d like to see revised before you go out on submission, I think it’s good to ask for general ideas of what they think you might need to revise. This way, you can see if your visions match up. It’s not going to be a good fit if they want drastic changes that you aren’t going to want to make. It was crazy. I had gotten two offers and was trying to decide between agents. I was researching like mad and reaching out to clients to see what their experience was with the agents. My agent is very editorial, which I like. I’m great with plot, and she’s amazing with making sure my characters really shine—so we make a great pair. Having an editorial agent makes me feel like I’m presenting my best work to editors when I go out on submission. It is to some extent what I expected. But overall, I just love that my agent never mandates I make a certain change. She’s always open to collaborating and discussing the direction. I pretty much just send her a draft when I’m done with it. Sometimes she asks me what I’m working on, but for the most part, I decide what I want to do next because I know if I’m not in the mood to write a certain story, then it won’t turn out well. I go where my imagination tells me to! Always, always, always be working on the next book (unless it’s a sequel). There’s so much pressure to have a great follow up book that many writers freeze when it comes time to write their sophomore book. But, if you have something virtually ready to go by the time book 1 gets a deal, there’s a lot less pressure. Hearing back from editors can seem like it takes forever. I refreshed my email so often in the days after we went on submission only to learn that it could take months to hear back from editors. I knew there was interest, so it wasn’t a surprise. But I felt oddly at peace as I advanced through the process because I felt like this was finally really going to happen. While it’s so exciting to have a book coming out, it doesn’t change your life as drastically as you might think it will. One day you don’t have a book on shelves and the next day you do. So the best thing to do is write book 2 and keep working hard! There is so much support from fellow debuts. We all tweet about each other’s books and give each other advice. I love the community aspect of it so much because you don’t feel like you’re competing with anyone. You just feel like you’re all on this journey together. I went to BookExpo and BookCon this year, and I had the time of my life!!! Since I’m a reader at heart, I was right there in line with everyone else fangirling over Rick Riordan and Marissa Meyer and so many other famous authors. Gail Carson Levine even asked me to come sit with her. I was over the moon and didn’t want to leave. Also, did I mention free books? I felt like a kid in Willy Wonka’s chocolate factory! I nearly cried when I saw it! I love the gold coming down from the top, and the gold hand holding the rose really just highlights the story well. Posted in Books for Young Adults, literary agent, literary agents, Query. Sign. 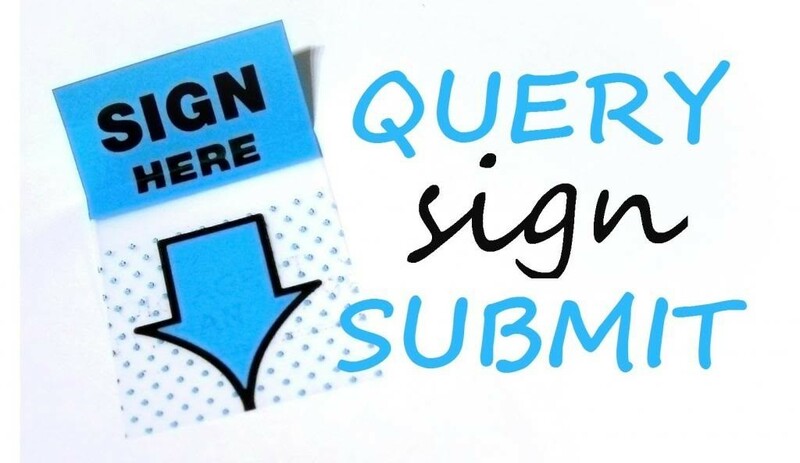 Submit., Query.Sign.Submit.Debut!